WHICH LIGHTS ARE BEST FOR YOU? 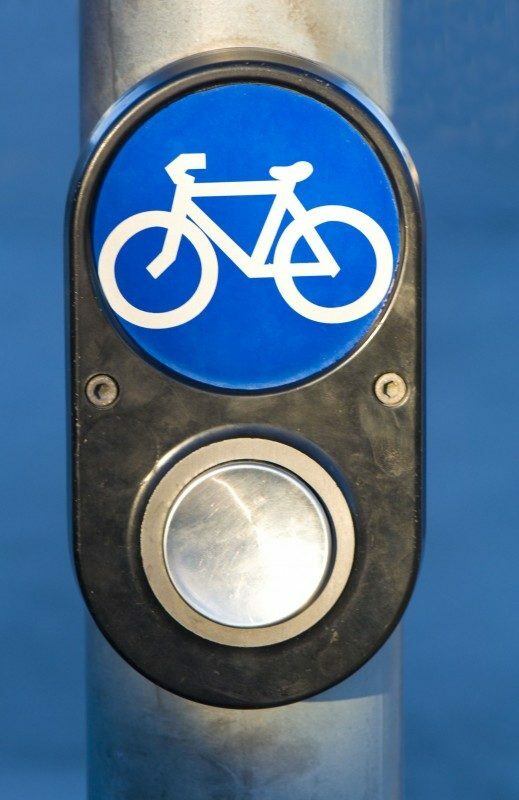 The road rules require that all riders have a white light on the front and a red on the back, and that both are visible from 200 metres. But when it comes to lights, we’ve all got different needs. Depending on where you ride, you may need something a little bit more powerful than your everyday flasher. 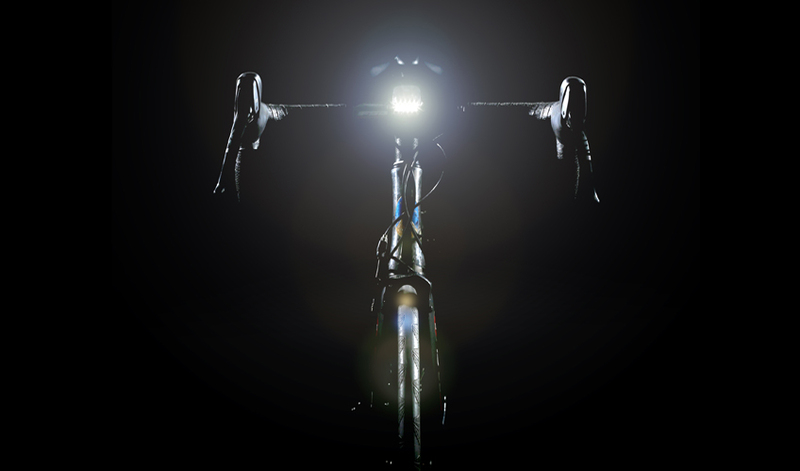 To help you get the most bang for your buck, we’ve tested, ranked and rated the best lights out there.